NAACP Image Award for Outstanding Actor in a Drama Series and Satellite Award for Best Cast. Grey's Anatomy, Law & Order, Blue Bloods and Bull. 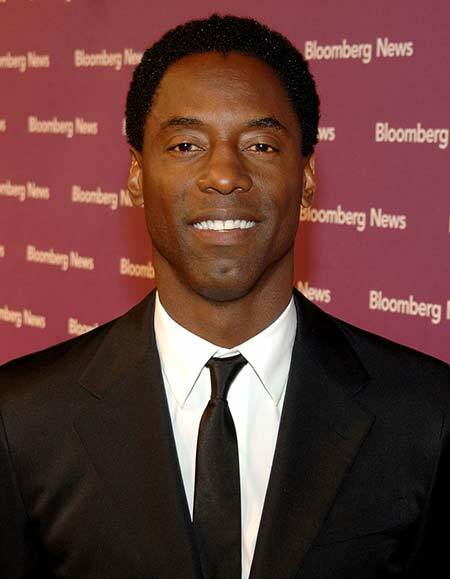 Isaiah Washington is an African-American actor who debuted in the entertainment industry in 1991. His debut movie is Land Where My Fathers Died where he appeared in the role of Malcolm. Washington is widely known for his role of Dr. Preston Burke in the highly acclaimed medical series, Grey's Anatomy where he appeared for 62 episodes. He is also known for the role of Chancellor Thelonious Jaha in the CW's series, The 100. Isaiah Washington was born Isaiah Washington IV on August 3, 1963, in Houston, Texas, United States. 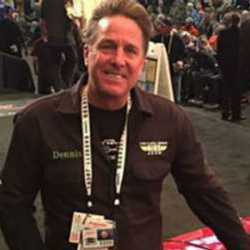 His parents moved to Missouri City, Texas in 1980. 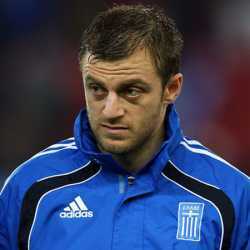 His father was murdered when he was 13 years of age. For schooling, he attended Willowridge High School in his hometown from where he graduated in 1981. Growing up he wanted to be a football player and wanted to be a second General Washington. Later on, he went to serve at the United States Air Force and for higher studies enrolled at Howard University. After his departure from Howard, he became a member of the theatre company named City Kids Repertory. 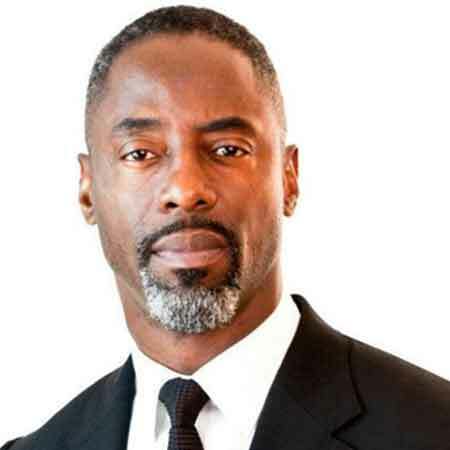 Isaiah Washington is professionally an actor who debuted in the entertainment industry in 1991 and has been present to date. He was first seen in a movie named Land Where My Fathers Died where he appeared in the role of Malcolm and the same year was cast in a comedy movie, Strictly Business. Washington later appeared in various Television movies namely Strapped, Joe Torre: Curveballs, Soul of the Game, Always Outnumbered, and so on. For his awesome performance in the Television movie Dancing in September, he received an NAACP Image Award for Outstanding Actor. His movie Blue Caprice where he portrayed John Muhammed grabbed him a nomination for Black Reel Award for Outstanding Actor in a Motion Picture category. It even led him to be nominated for a Gotham Independent Award for Best Actor Category. His television debut also happened in 1991 and he played the role of Derek Hardy in an episode of the series, Law & Order. The following years he started appearing in a guest role in Television series like Homicide: Life on the Street, NYPD Blue, High Incident, The Cleaner, Single Ladies and so on. 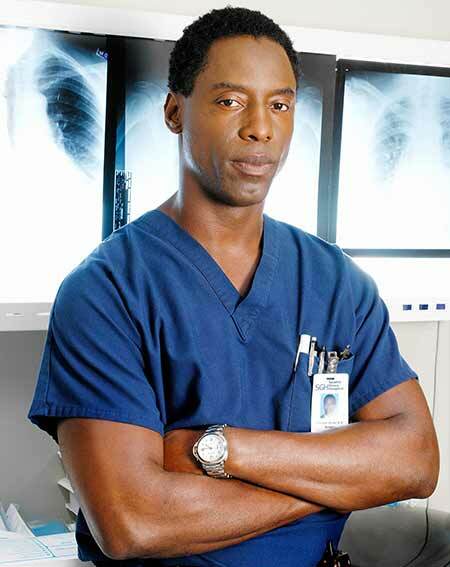 Washington was cast for the role of Dr. Preston Burke in the highly acclaimed medical series, Grey's Anatomy where he appeared for 62 episodes. In the series, he was cast alongside Ellen Pompeo, Justin Chambers, Patrick Dempsey and Kate Walsh. Being a member of the Grey's Anatomy series he won NAACP Image Award for Outstanding Actor in a Drama series in 2006 and 2007. Besides he also won a Satellite Award for Best Cast in a Television series and Screen Actors Guild Award for Outstanding Performance by an Ensemble in a Drama Series. Washington is cast in the 2014 post-apocalyptic drama named The 100 for 44 episodes. In the series, he plays the role of Thelonious Jaha and is a member of the series till present. He was seen in the 2017 series Blue Blood and Bull where he appeared in the role of Chief Travis Jackson and Jules Caffrey for an episode respectively. Isaiah Washington has an estimated net worth of $500k according to Celebrity Net Worth. He took home a salary of $35,000 per episode for his role in the series, The 100 in 2013. 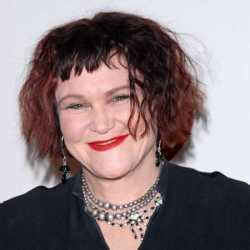 Washington has appeared in many movies and Television series which added to his income. 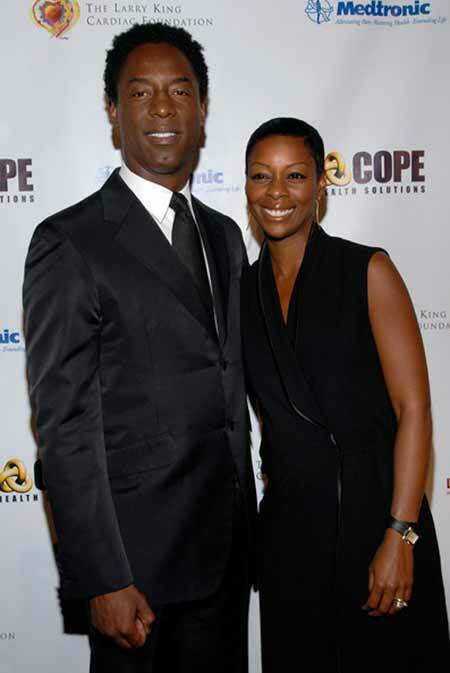 Isaiah Washington is married to Jenisa Marie Garland since 1996 and they are living a prosperous life together to date. They tied the knot in a private ceremony on February 14 which is the day of love as it's valentine's day. The couple has three children together namely Isaiah, Tyme, and Iman. He took a DNA test to find out about his heritage and he found out that his father is of Angola ancestry while his mother is Sierra Leone. Washington started a foundation in order to build a school in Sierra Leone and worked with a team to bring foreign investment, medical supplies in the town. He received a Sierra Leonean citizenship being the first African American person to receive citizenship based on DNA and from May 2006 started his charity works. For his contributions, he received a title of a chief and the Mende People named him Gandobay Manga I. In the 2016 US Presidential Election, he endorsed Green Party candidate Jill Stein. In 2006 he was named one of the 50 Beautiful People by People's Magazine. He was caught in a controversy when his words were found to be insulting against his co-star T.R Knight. He called him gay and shortly after the argument became public, Knight came out of the closet. Later, Washington issued a statement apologizing for his "unfortunate use of words during the recent incident on-set". Taking about his online presence, he has around 98.1k+ followers on his Instagram account as of August 2018. Washington has a height of 6'1 feet and has a fit body as he maintains his health pretty well.